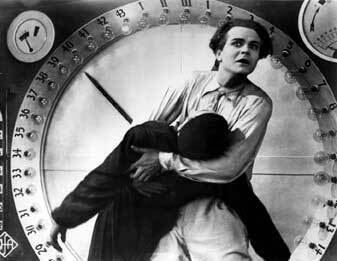 Always Drunk: By the Way: METROPOLIS!!! 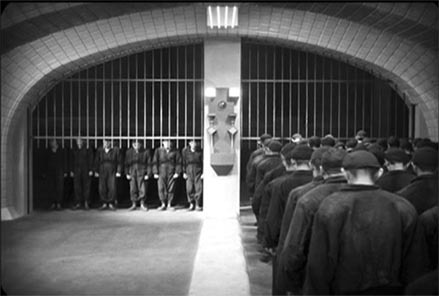 Have I mentioned that the 1984 Giorgio Moroder version of Fritz Lang's Metropolis is finally coming out on DVD? There's mass fainting in the streets! And have I mentioned that prior to its DVD release, it's being shown in select theatres, including the Inwood Theater in Dallas? Why haven't you queued up for tickets yet? And have I mentioned that I'm the tiniest bit excited about this? How do you say Aaaaaaaaah! in German? 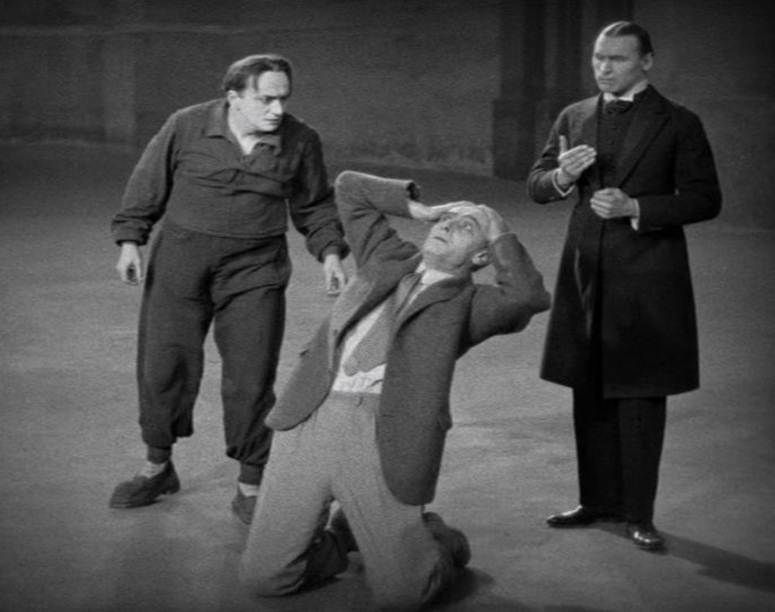 ﻿Well, here's something I haven't mentioned until right this minute: Bestest Friend and I will be seeing Metropolis at the Inwood Theater exactly one month from today! Not everything deserves a Kermit flail, you know. But this...oh, yeah. One. Month. From. Today. That's November 5th, Drunkards. You should totally join us for this incredible movie. It's going to be wicked fun. It's going to be exactly this much fun. Times a billion. ﻿There's actually an event set up for this on the Always Drunk Facebook page. You could RSVP and then show up, or not RSVP and then show up, or not RSVP and then not show up. But don't RSVP and then not show up, because that's rude. Here's the thing: If you go, you might have to guess who I am. I may get all social-phobic at the last minute and decide to be incognito. Or I might go all out and dress as Robot Maria and shout inappropriate things at the screen during the movie. Or I could be the stubby chick in purple glasses singing along to "Here's My Heart" as loud as I can. I just haven't decided. So there you go. November 5th. Metropolis. Inwood Theater, Dallas. Oh, and it's at midnight. Precocious Daughter wants to go, too, but I haven't decided if I'm going to let her stay up that late. I'm not 100% sure I can stay up that late. It would be pretty embarrassing if Bestest Friend had to drive us both home because we fell asleep. Although she probably wouldn't mind if she got to drive the Bug. And if it kept me from bellowing "Love Kills" all the way home.